Not a this? 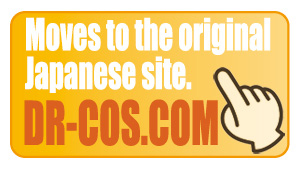 Design of the different Japandress. 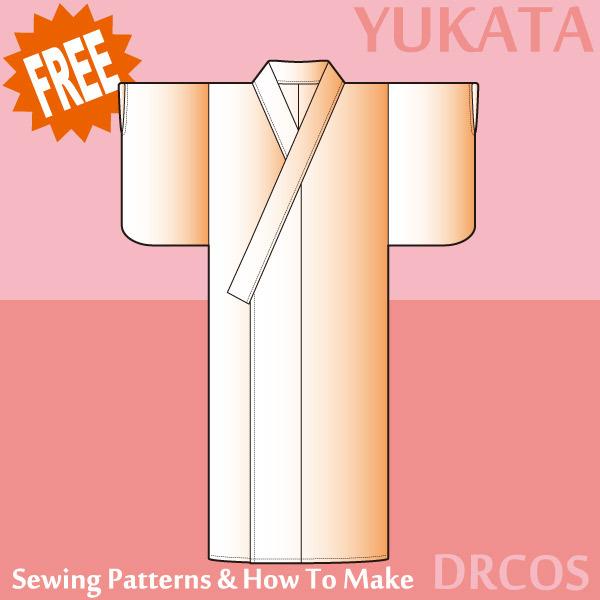 This is a free pattern of Yukata.